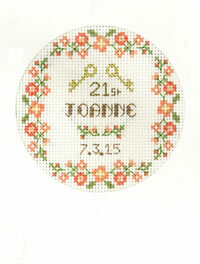 Pink Fizz Birthday Age card – for the pink at heart ! This card shown is for 13, but it can be used for any pink-loving age ! 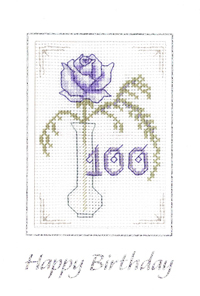 The Pink Fizz Age birthday card has a delicate rose with a fern enfolding the decorative numerals. 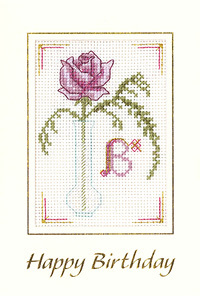 A Pink Fizz Age birthday card designed by Lauren Turner for the Decorative Textiles collection.